Dr. Gram joined Pronutria Biosciences in March 2015 and brings with him more than 25 years of experience in industrial biotechnology, pharmaceutical and the medical device industry. Throughout his career, Dr. Gram has focused on process and product development, operational improvements, supply chain and manufacturing in the biotech space. Before Pronutria Biosciences, Dr. Gram was VP of Operations at Ferrosan Medical Devices where he was responsible for the full manufacturing and supply chain of the company’s gelatin based advanced hemostatic products. Prior to joining Ferrosan, Dr. Gram directed operations for the Human Health and Nutrition division at Chr. Hansen. At Chr. Hansen he was in charge of streamlining and improving the production and finished goods packaging of the company’s world leading portfolio of probiotic products. 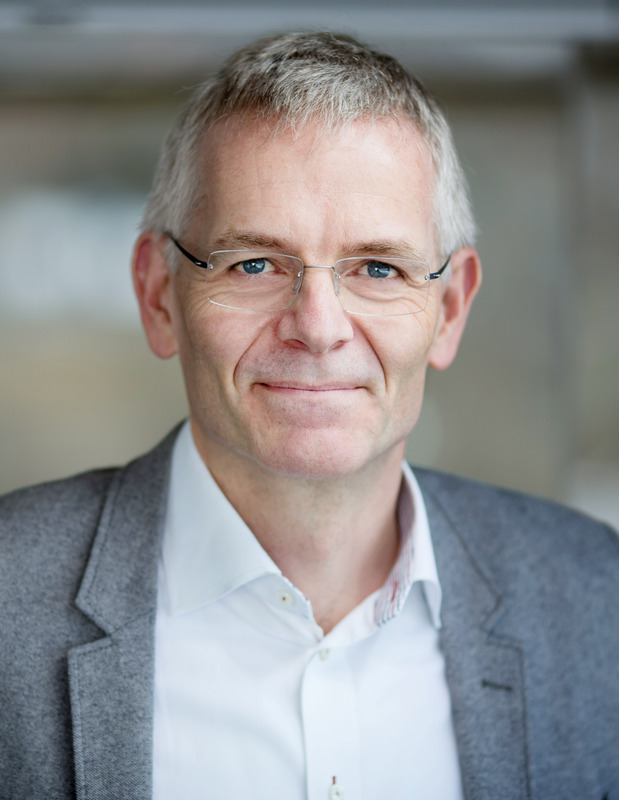 At Bavarian Nordic, Anders was EVP, Chief Technology Officer and during his tenure matured the manufacture of the company’s live virus vaccine product, including the external supply chain from development stage to industrial output. He was also the host of the company’s successful FDA preapproval inspection for the smallpox vaccine, IMVAMUNE®. Dr. Gram’s first position in industry was with Novozymes (previously Novo Industri and Novo Nordisk), where he worked for more than 20 years in process and product development, and was instrumental in improving procedures to enable rapid and reliable scale up of enzyme products. At Novozymes he spearheaded the company’s move into developing and manufacturing biotech ingredients for the pharmaceutical industry. Dr. Gram received his PhD from the Danish Technical University, and completed the Advanced Management Program at Harvard Business School.